There’s no denying that cardio workouts in the gym can get a little bit repetitive and even tedious. There are, however, programmes loaded onto our cardio gym equipment designed to enliven your cardio workouts whenever you head to the gym. 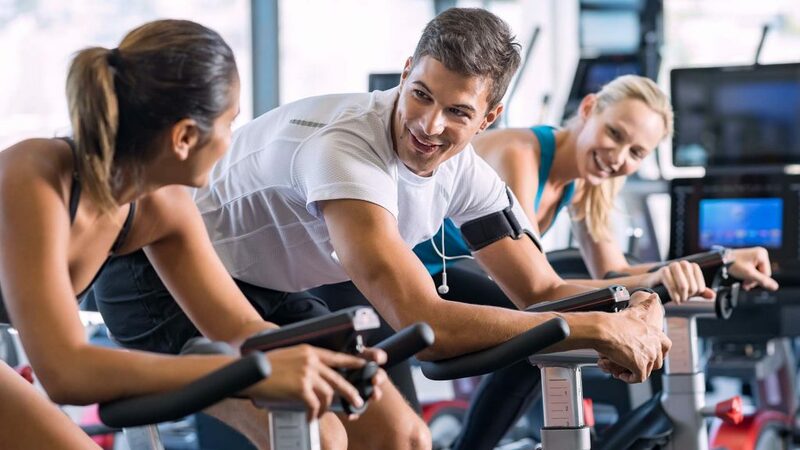 Read on to find out what they are and how you can enjoy them at an Everyone Active gym near you. 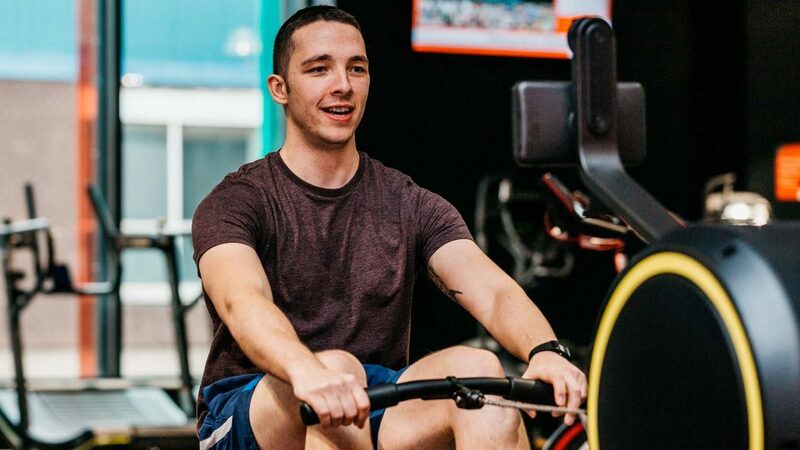 A quick-fire, four minute, varied intensity cardio workout on the rower as you try to catch as many fish as possible, while avoiding being eaten yourself! You didn’t know you could go fishing in the gym did you? You’ll need to jump on to the Concept 2 Rower to enjoy this one. The fish game helps you to modulate your intensity as you move your position on the screen to catch and eat as many nutritious fish as possible. At the same time you need to avoid being caught by the carnivorous beasts that are coming after you to steal your points. As you alter the intensity of your cardio workout, the fish on your screen moves up and down as you aim to line it up with the tasty ones, while avoiding the nasty beasts. You have four minutes to score as many points as possible. Activate the Concept 2 Rower screen, from the Main Menu, select ‘Games’, select ‘Fish Game’. Experience the wild and beauty of the Yosemite National Park without leaving the comfort of your Everyone Active gym! Hop on one of our Technogym treadmills and take yourself on a tour of this beautiful national park at your own pace. Discover the real Yosemite during one of your cardio workouts as the incline automatically adjusts when you travel uphill around the park’s stunning natural features. 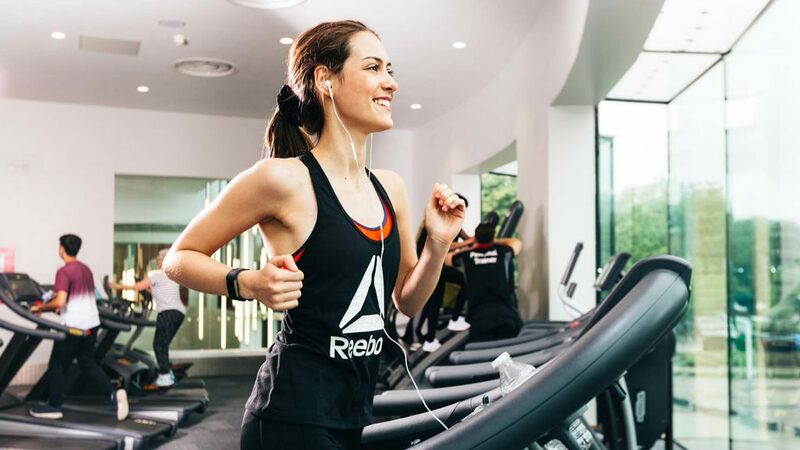 When on the treadmill, just select Virtual Training, choose your preferred location from various options around the world and your treadmill screen will take you there to start your cardio workout. Our Technogym bikes will allow you to escape to various locations around the globe as you pedal your way around some spectacular backdrops. Experience the automatic changes in resistance as you traverse the mountainous terrain during one of your cardio workouts in the gym. When on the bike, just select Virtual Training, choose your preferred location from various options around the world and your bike screen will take you there to start your ride.